Formed in 1980 in San Diego USA, The Paladins, were the torch bearers of the roots revival scene of California that also gave birth to veterans The Blasters and Los Lobos. Their first LP, The Paladins, was released in 1987 and was produced by Kim Wilson of the Fabulous Thunderbirds. Since then, they have recorded five singles, eight more full length studio records, and three live albums. 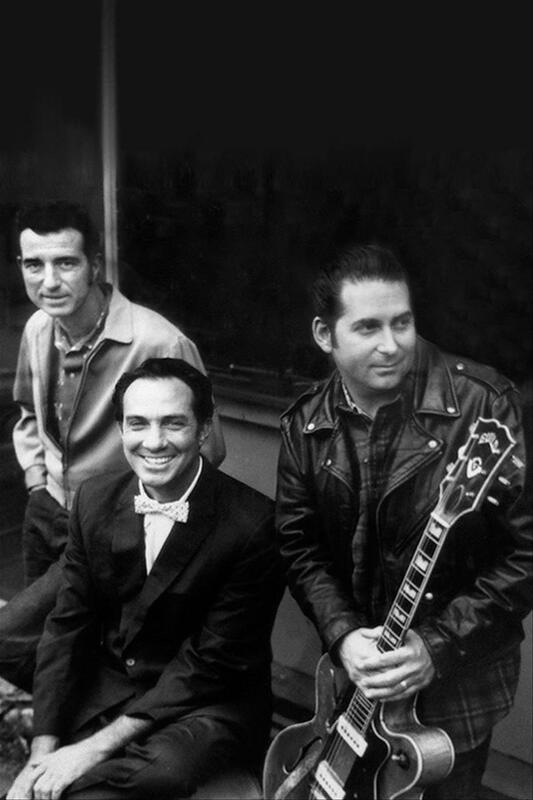 As well as their trademark rockabilly sound, The Paladins attract a worldwide following that include fans of blues, country, surf and loud, fast guitar music. The Paladins have a strong stage presence and high-energy live shows – a recipe for their continuing popularity all over the world. The Los Angeles Times called The Paladins "one of the most powerful roots rocking groups in the nation". Live shows are what have kept The Paladins in demand for over three decades. "We thrive on the sweat and the energy that our crowds create" says singer guitarist, Dave Gonzalez, "we've resisted gimmicks and pigeonholes since the beginning, we just play music we believe in".